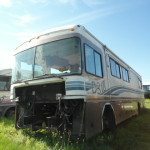 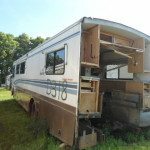 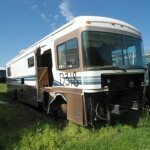 Have you been searching for any Fleetwood RV Parts? 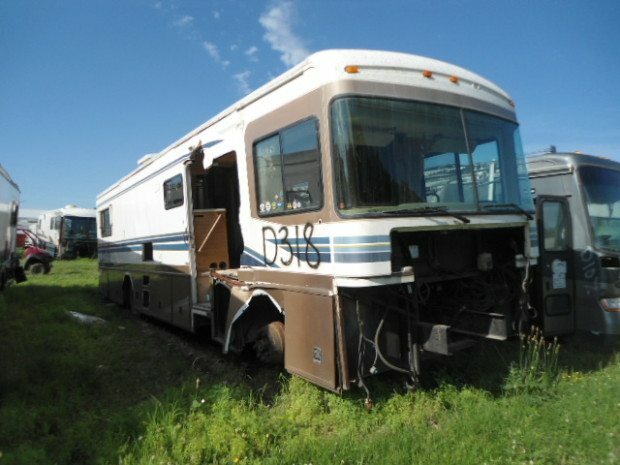 If you need these or any items, please call Colaw Rv at 877-548-2125 and mention Stock# D63184 to the associate, who will help you find exactly the item you need for a good price. 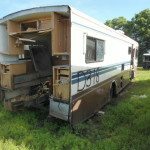 We have thousands 1000’s Of Bounder Parts In Stock, and we offer fast shipping anywhere in the U.S.